Identiv offers a broad range of identification solutions for customers in the enterprise, government, education, healthcare and consumer markets. Identiv's LF proximity credentials offer a cost effective solution to your existing or new access control system. Identiv's LF proximity credentials offer universal compatibility with today's most popular brands, making integration easy. 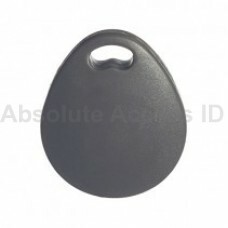 Identiv offers 125kHz LF proximity credentials in PVC, composite, clamshell, key fobs and key tags. 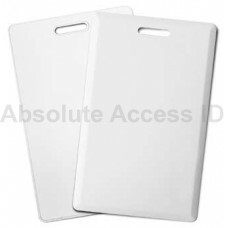 We will gladly provide samples of any proximity cards or key fobs upon request with no obligation. If you need assistance in determining your format, facility code or card number, our sales team will be happy to assist you. 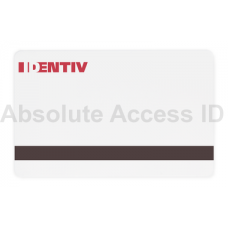 Identiv's 4000 Proximity Card Credential is a Clamshell type card. The Identiv 4000 is equivalent to.. 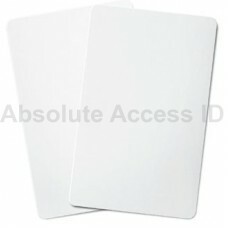 The Identiv 4010 is an ISO PVC printable proximity card. The 4010 by Identiv is equivalent to the H.. The Identiv 4020 ISO Composite Card is equivalent to the HID 1586 ISO Prox II and Xceed ID 7510C. ..
Identiv's 4030 proximity card is a ISO PVC printable card with an added magnetic stripe. The Identi.. The Identiv 4082 Key Fob is equivalent to the HID 1346 and Xceed ID 7610 key fobs. The 4082 Ident..